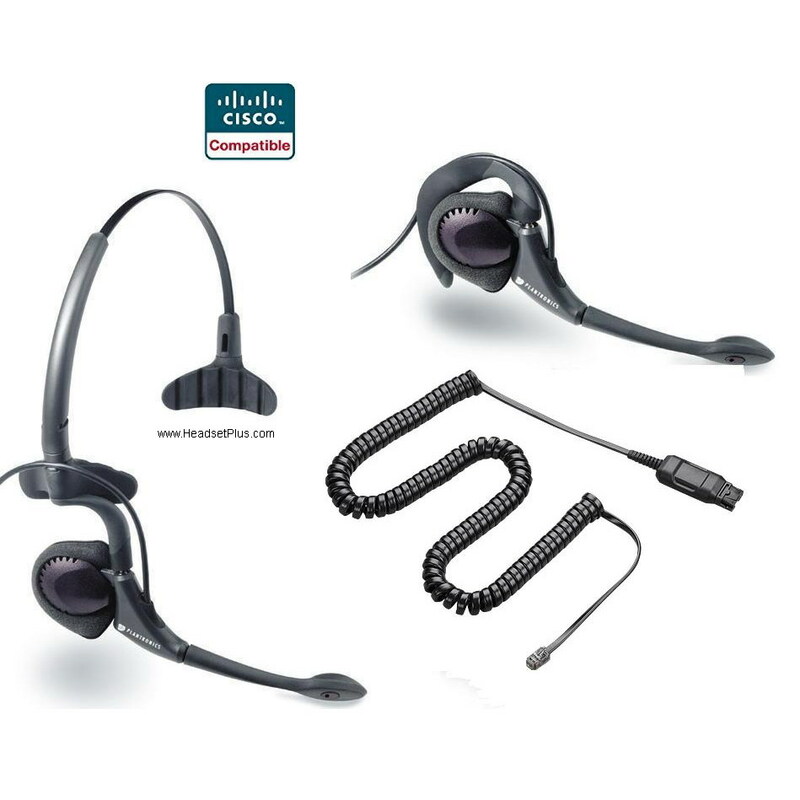 Plantronics H171N-CIS for the Cisco IP Phones DuoPro noise canceling headset is the most versatile headset ever! 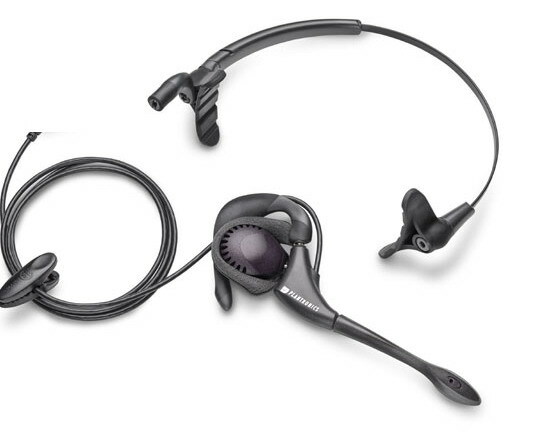 This innovative Plantronics DuoPro offers all day comfort and best-in-class sound quality. 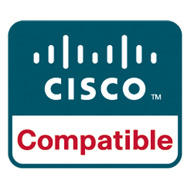 The H171N-CIS is the convertible model with noise-canceling microphone. New ergonomic innovations offer unsurpassed comfort, and the patent-pending anti-twist boom ensures perfect microphone placement. The DuoPro family offers more wearing styles and innovative features than any other headset: there is the “uncompromising” design of our convertible model that delivers superior comfort, sound and reliability; the unique double T-pad headband on our over-the-head model so there’s never a speaker pad pressing on your ear; the ergonomic earloop for over-the-ear convenience, exceptional comfort and stability.